Take the Cheat River Challenge! Cheat Season starts March 24! 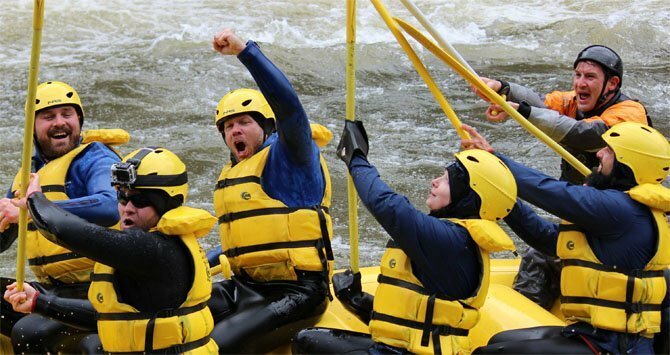 It’s time to plan your whitewater rafting adventure on the Cheat River. If you have never experienced the Cheat River, you are really missing out! This river is a hidden gem in West Virginia, tucked away in the sleepy mountains of Preston County. What makes the Cheat River so unique? The mighty Cheat is one of only a handful of rivers left in the ENTIRE United States that is an uncontrolled watershed, meaning there are no dams along the majority of the river. 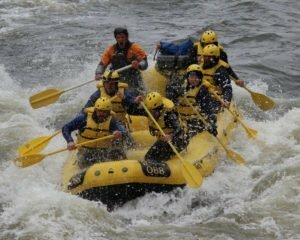 It boasts beautiful scenery with sheer cliff faces and waterfall run-offs, not to mention world-class whitewater with Class IV and V rapids. And you will never experience the same adventure twice! Water levels fluctuate almost daily, making for a new and exciting river on every trip. April is an especially great month to take advantage of the Cheat. Melting snow and spring rains ensure great water levels. And Punxsutawney Phil has predicted an early spring! All of these ingredients are the perfect recipe for one exciting adventure. Plus you can claim all the bragging rights when talking it up to your friends! Call today or BOOK ONLINE! Be sure to mention promo code A16 when making your reservations so we know to give you credit for participating in the 2016 CHEAT CHALLENGE! Why raft one river when you can raft two? 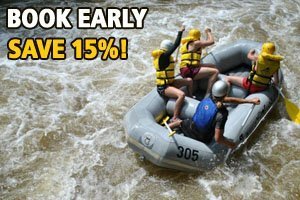 Consider packaging your Cheat whitewater rafting tour with a tour on the Upper Yough or Lower Yough for more great tales and money-saving discounts! Call for more information on multi-river packages with overnight accommodations in our guest houses.